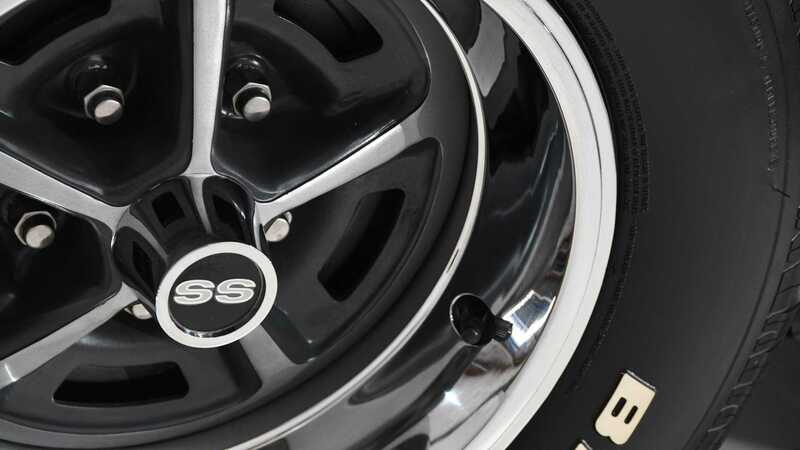 Dubbed by the vendor as the best specced Camaro you could possibly throw your money at back in 1969, this RS/SS L-78 certainly looks like it easily fulfills that claim. 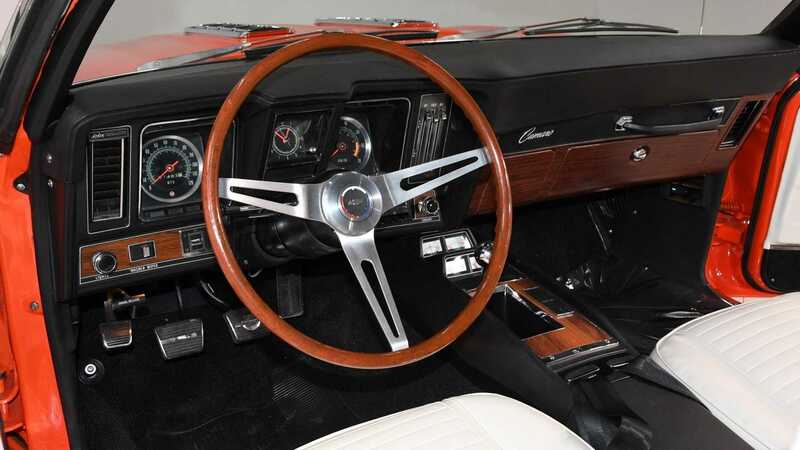 With huge options lists, this has to be a particularly rare opportunity to acquire Chevrolet’s 1960s masterpiece. Back in the '60s, Chevrolet was not happy at all. 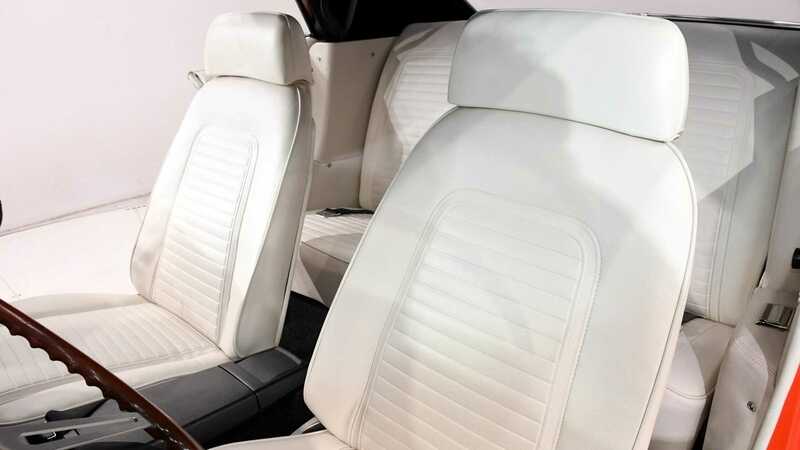 It had refined its whole model lineup to beat competition in all segments, that is until 1964. When the Ford Mustang came along it upset that balance. The reason? 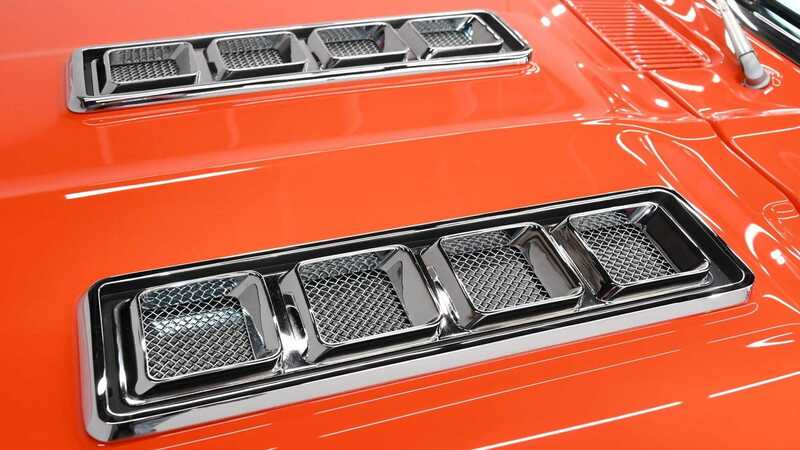 Detroit's engineers has decided to come up with a car in an entirely new segment; the Pony Car. That can’t be fair. 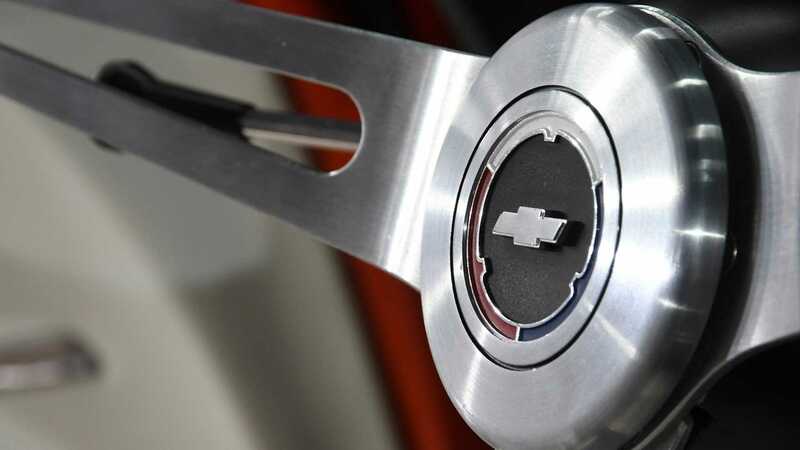 With time running away and sales for the Mustang edging towards the boundaries of the Galaxy, Chevrolet worked tirelessly to come up with a small product with mighty power. Enter: the Chevrolet Camaro in 1966. When Chevrolet was working on the car is was codenamed Panther, a name that became associated with the press quite quickly. Everyone was excited to see how Chevrolet was going to deliver their knockout punch. Pete Estes, GM's general manager at the time, set up the largest conference call ever conceived to members of the press. Rather than go into any specific details he simply had his mic drop moment and hung up. He literally told the press that the Panther was dead, long live the Camaro. When one of the journalists piped up and enquired what this meant, Estes’ response was simply: “It’s a small vicious animal that eats Mustangs”. We hope that you got as much joy from this small nugget as us; what a legend. So here they were, primed and ready to shoot down the horse that was grazing happily on its potential market share. 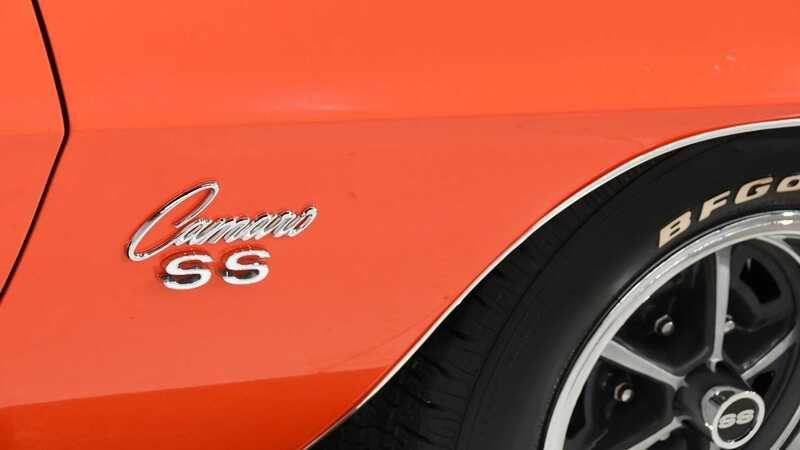 The Camaro was well received, and was being produced in higher numbers than Mustangs by 1970. So what do we have here? This is something rather special. It's an L-78 powered, 396ci Rally Sport, Super Sport. 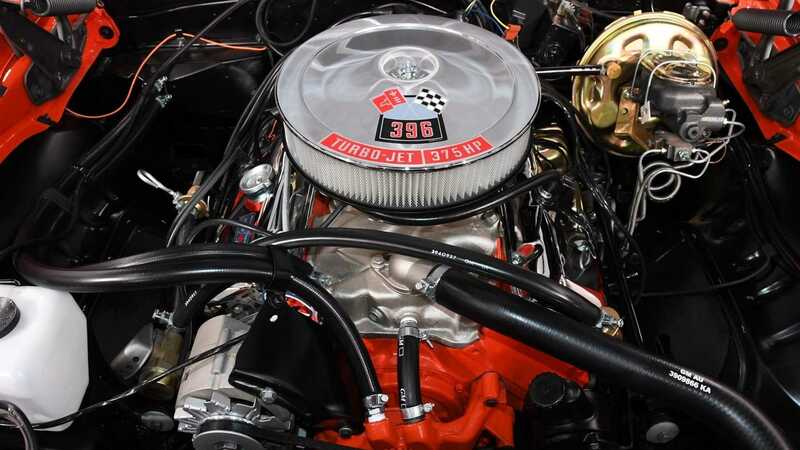 The L-78 was the highest spec engine you could option officially, as the Z/28 was known to be severely underrated from the factory. The L-78 gave you 6.5-liters and 375-horsepower to deploy with your right foot. In addition, this vehicle comes with both the Rally Sport and Super Sport packages. Having undergone one of the most thorough restorations possible, this one looks undeniably better than when it left the factory. 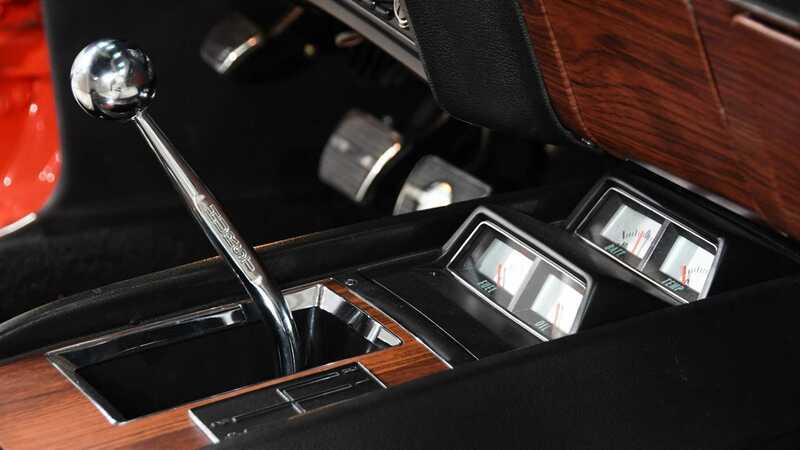 The vendors ensures shut lines that would leave most luxury vehicles feeling self conscious and better still; all parts are matching numbers. 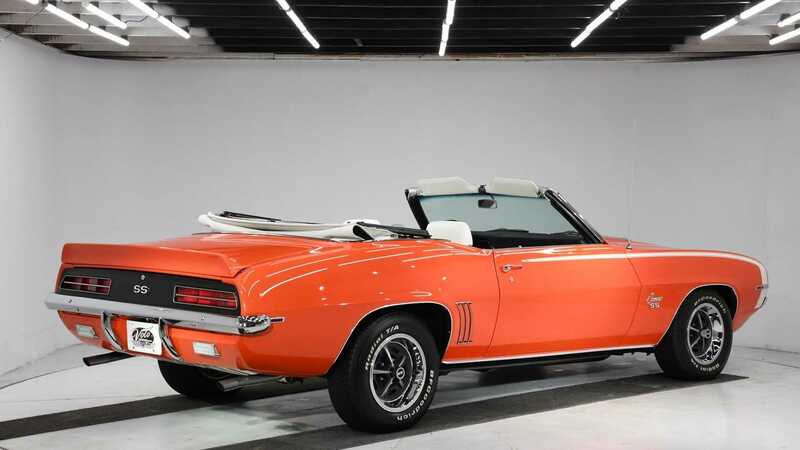 The Z/28 was never available as a convertible, making this the best of the best. 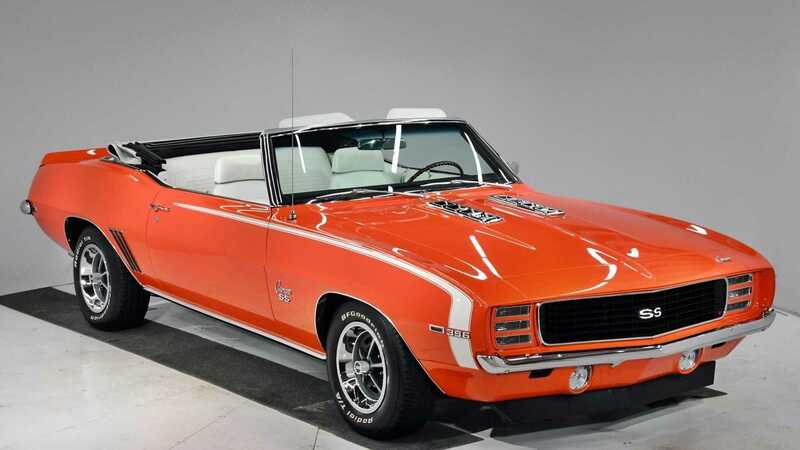 To find out more, visit the Motorious classifieds, where this Camaro is valued at $134,998 (£102,733, €119,436).